But, as Bloomberg reports, not everyone is convinced that the market has this right and that The Fed is done. Additionally, Desai forecasts at least two hikes this year as policy makers respond to the risk that wage growth fans inflation. 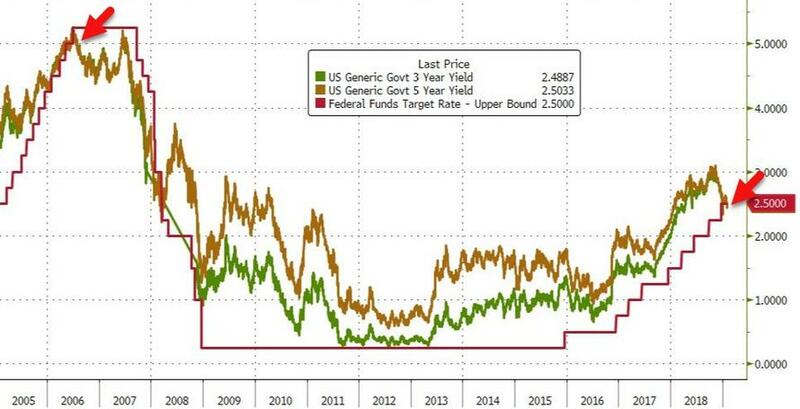 "I think the Fed will continue to normalize monetary policy because the US economy has already shown it can withstand higher interest rates compared to where we are today. When we saw the US 10-year Treasury move above 3% last year, there was some panic, some dislocation in the short term. But then financial markets stabilized, and the economy kept growing at a robust clip. Therefore, rising rates should not be a reason for investors to panic, in our view. 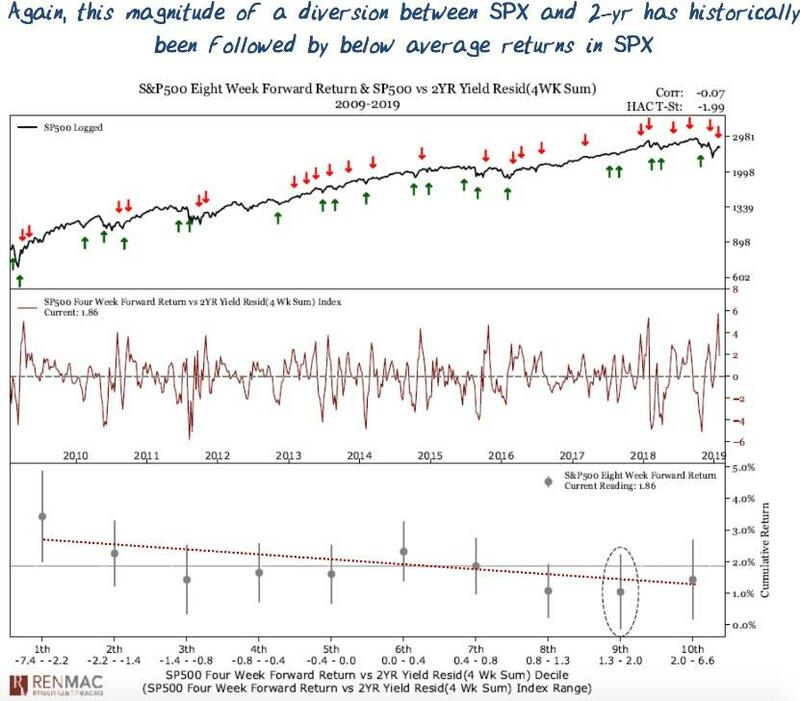 We will get periods of volatility in the year going forward, but active managers can take advantage of these periods to seek out potential opportunities." That’s at odds with traders who’ve priced out the hiking cycle and have upped wagers on cuts in 2020. 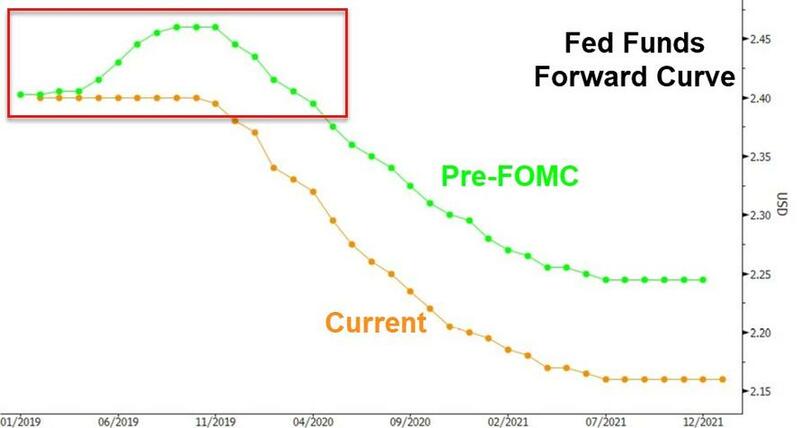 Neil Dutta, head of U.S. economics at Renaissance Macro, indicated as much when observing the risk-on move in the wake of Powell. 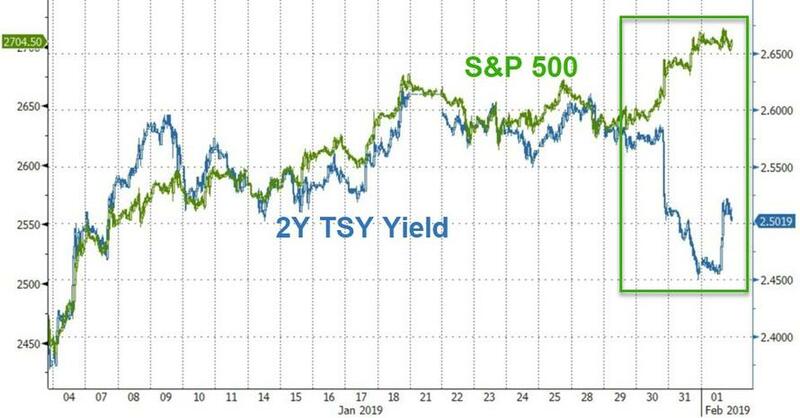 “When you see markets respond this way, you don't want to get carried away – loose monetary policy cannot permanently increase the level of asset prices,” he said. 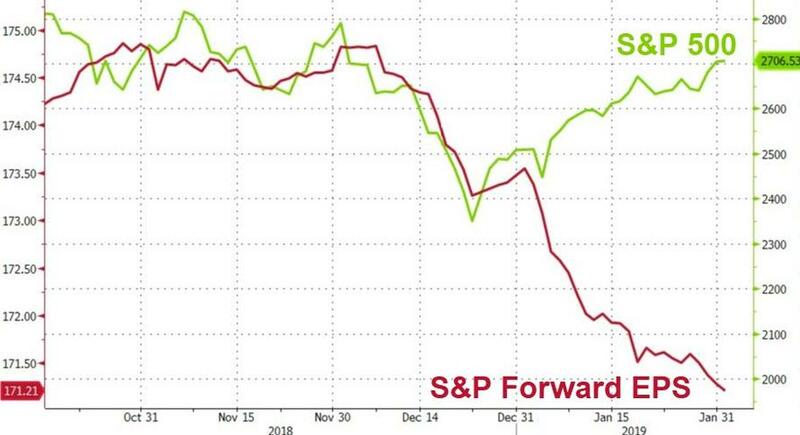 Or is QE4 on its way?